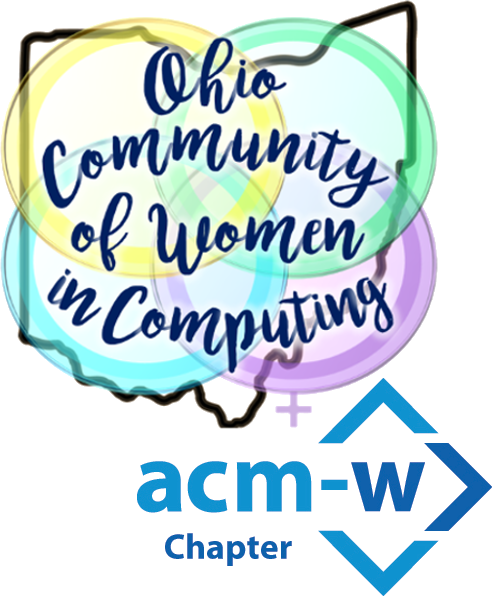 OCWiC ACM-W Professional Chapter – Page 2 – Engaging and empowering Ohio women in computing by building community, celebrating success, and illuminating possibility. Stephanie Pirman January 10, 2019 January 10, 2019 Comments Off on MakeOHI/O Registration Open! Eva Bradshaw November 1, 2018 November 1, 2018 Comments Off on Maker Hour of Code – Be a Part of IT! Melinda McGucken October 25, 2018 October 31, 2018 Comments Off on New Developments! 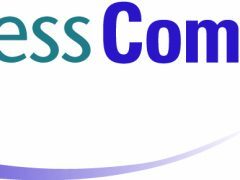 Expanding the LinkedIn Group and Offerings!